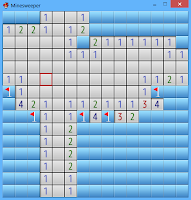 Remember minesweeper games in windows? Now that game is replicated in RPG Maker. Dr.Dhoom for original script in VXAce.